Amazing opportunity! Welcome home to this Beautiful property. 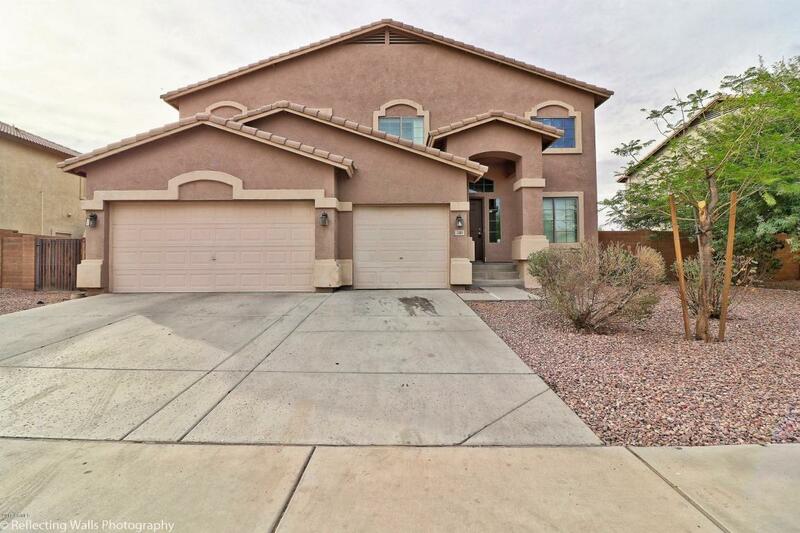 This home offers 4 Bedrooms, 2.5 Baths 2557 SF, Situated on a large lot. 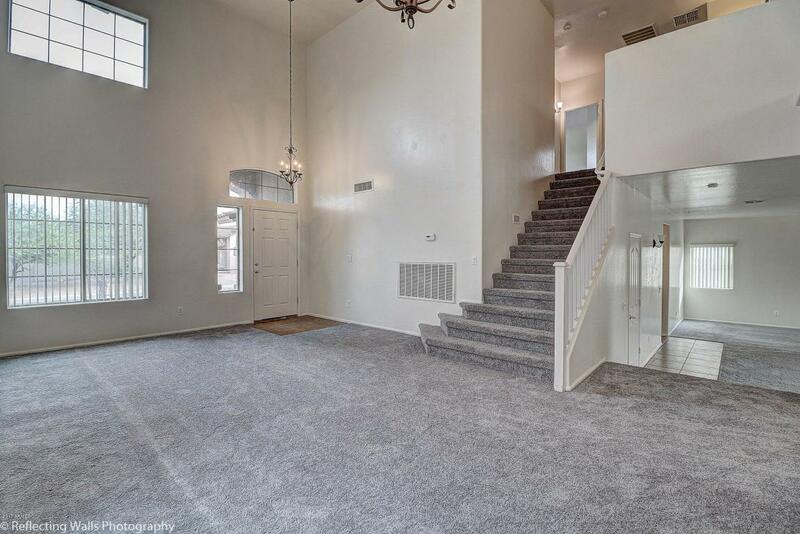 This beauty includes 3 Car Garage and an RV Gate. 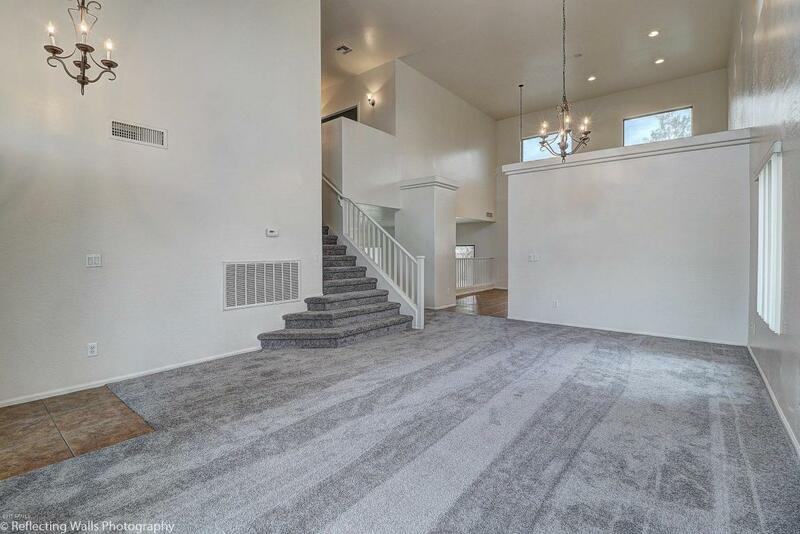 Complete with newer paint through out the interior, newer carpeting and newer Whirlpool Stainless Steel Appliances in the Kitchen. What a great place to call home! 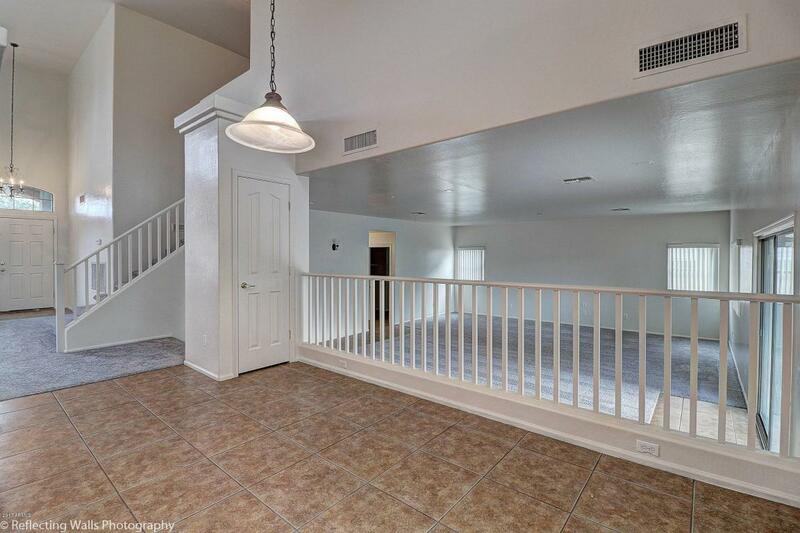 Featuring an open floor plan, vaulted Ceilings and a large private backyard. Make this your dream home today.